Secure digitalisation is a huge challenge for most organisations. With cyberattacks more frequent and aggressive as ever, the issue of information security not only has to be addressed but also dealt with quickly and effectively to protect critical data. Advenica was founded in Lund in 1993. Today our headquarters are in Malmö with sales offices in Stockholm, Helsinki and Vienna. We provide expertise and unique, technically advanced, durable and future-proof high assurance cybersecurity solutions for critical data in motion up to Top Secret classification. Our products and services are primarily used by the defence industry, authorities and operators within critical infrastructure to protect critical information. Through our encryption and segmentation products networks can be physically isolated and information can be securely connected at the same time. All of our products are designed, developed and manufactured in Sweden. This makes it possible for us to offer high assurance as we control every step from design to the aftermarket. However, information security entails more than technology. People and processes are equally important to succeed. Sustainable protection requires systematic and continuous work based on assets, threats and risks. The first step is to understand which information is critical to business. Advenica's risk and safety analysis helps identify the problems as well as specify and prioritise necessary measures. 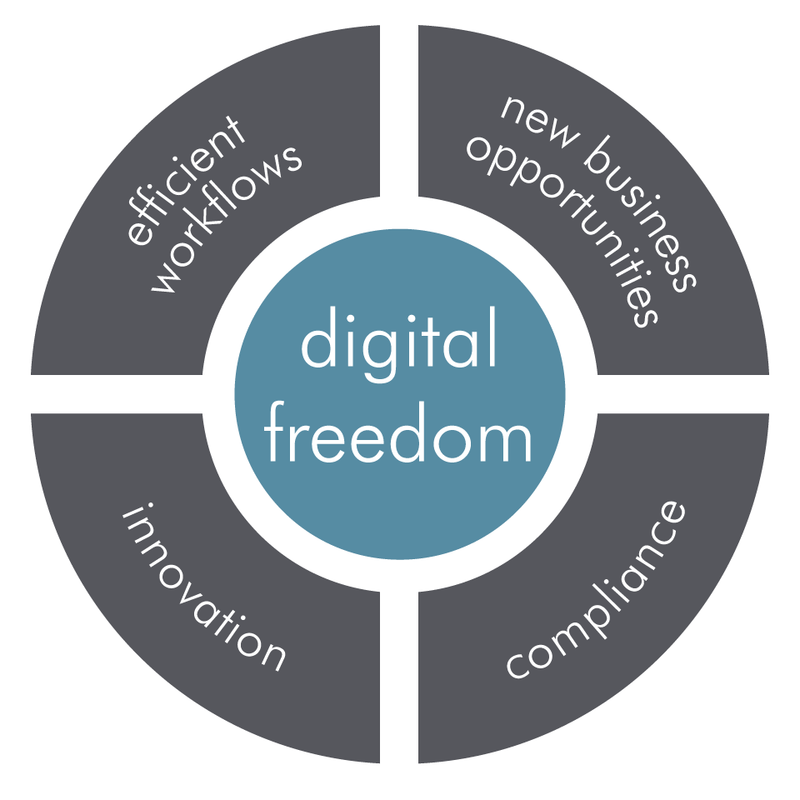 Our vision is to enable digital freedom in all communication. Higher digitalisation means more attack vectors and thus greater risk of intrusion, data leakage and manipulation of critical information. The threats today come not only from script kiddies but fanatics, criminals, and perhaps most dangerous – state-funded, resourceful and persistent attackers with explicit goals and a military agenda. This raises information security to a strategic responsibility at management level and a CSR issue with the same high dignity as sustainability, equality and fairness. Our business concept is to enable our customers to be digitally responsible via innovative and sustainable solutions. By helping countries, authorities and companies to get effective cybersecurity solutions in place to raise information security, we contribute to viable and sustainable operations – and to a safer world. Advenica is one of only four companies in the world with EU approved VPN technology at the highest level of security. Our proprietary Three Domain Separation technology, the foundation of our encryption solutions, has been awarded both Swedish and American patents.